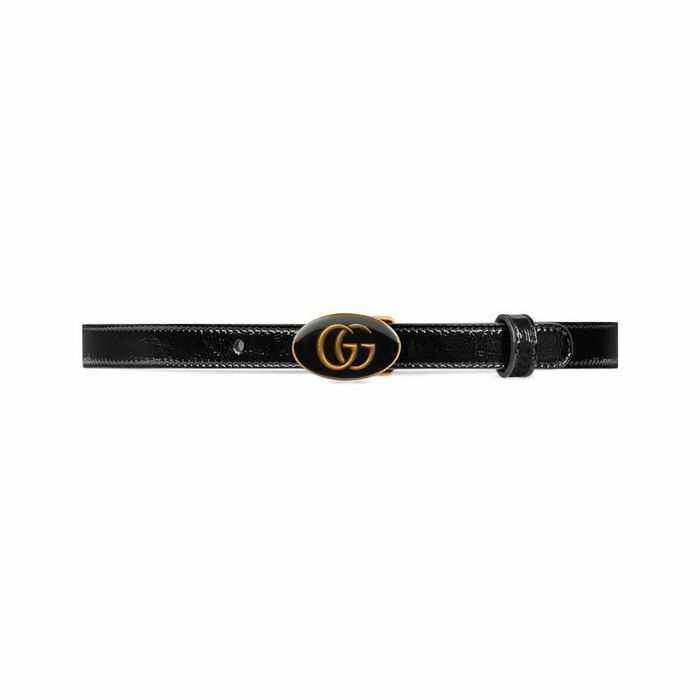 Remember when everyone lost it over the Gucci logo belts a couple of years ago and you couldn't find them in stock anywhere? Well, history may be about to repeat itself. The brand debuted a whole new crop of logo belts during its recent resort 2019 runway showing, and they are now available for preorder on Gucci's e-commerce site. The item pages are saying that delivery could occur anywhere from early July to mid-September, but trust me—they'll be worth the wait. This time around, the styles are decidedly slimmer and more understated than the Gucci belts of seasons past. One, which is available in pink leather and black patent leather, has a vintage feel, thanks to a small enameled logo buckle bearing the brand's signature double-G logo. The other (a unisex belt that's available for immediate purchase) is considerably more modern, thanks to a single, angular G that adorns it. It's available in a range of subtle hues to complement the subtle buckle. 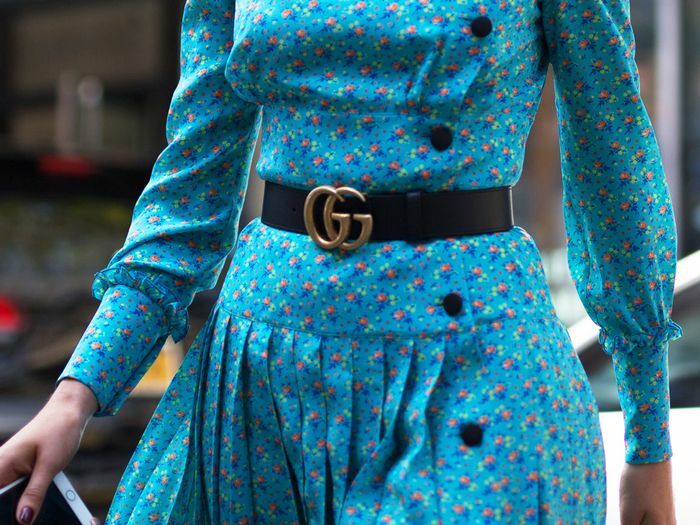 Shop the new Gucci belts that we're sure will be sold out long before fall arrives below. Available in sizes 70 to 105. Available in sizes 70 to 120. Available in sizes 75 to 100.